Our three bedroom, three bathroom deluxe town house has the best view of the gulf in all of Seascape. We have unobstructed views of the gulf from the balconies of the living room and master bedroom. Two master suites make this a great unit for two family vacations. 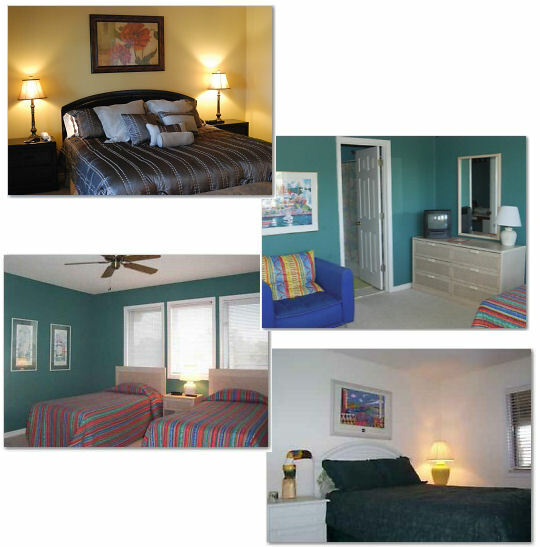 We feature a queen bed on the first floor master suite, a sleeper sofa in the living room, twin beds in the guestroom and the large master bedroom has a king size bed. 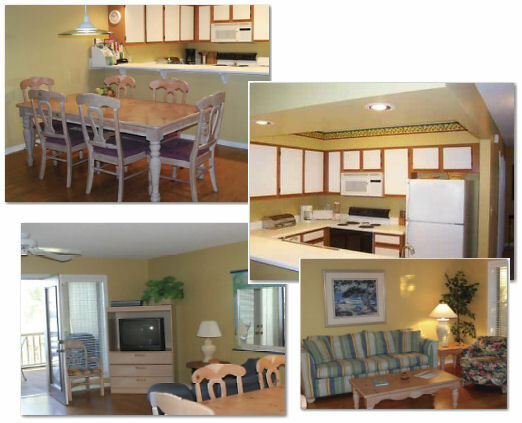 Unit #293 is in a great location within the resort, one of five pools is just steps away. We sit on the banks of Lake Stewart, so you can enjoy the sounds of the surf from the gulf, and also the night sounds of the lake. It feels as if you are in a secluded area. The Boardwalk to the Beach is steps from our condo, making it convenient to access the beach, and to walk to the Whales Tail, Seascapes own restaurant. The condo is fully stocked with all of the appliances, TVs, DVD players etc., that you will need. Please bring your own beach towels as the linens we provide are for inside use only. This is a nonsmoking unit, and we do not allow pets. We do not rent to any one under the age of 25. Ocean View. 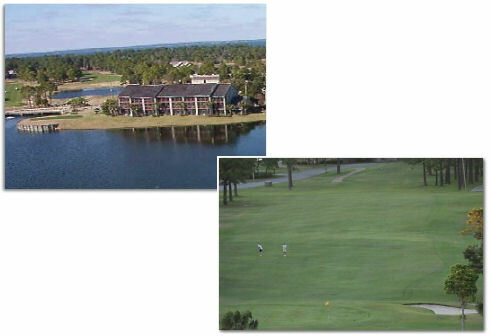 Near Silver Sands Outlet Mall as well as other Destin activities and restaurants. Golf, Tennis, Shopping, Sightseeing, Restaurants, Sailing, Boating, Parasailing, Jet Skiing, Shelling, Swimming, Snorkeling/Diving, Surfing, Windsurfing, Biking, Hiking, Fishing, Basketball Court, Cinemas/Movie Theaters, Horseshoes. Air Conditioning, Washer, Dryer, Linens Provided, Telephone. Cable/Satellite TV, DVD Player, CD Player, Stereo System, Shared Hot Tub, Shared Pool. Full Kitchen, Cooking Utensils Provided, Refrigerator, Dishwasher, Microwave, Ice Maker. Gas/Electric BBQ Grill, Lanai. TAX and CLEANING: There is a 11% tax applicable to rental rate plus cleaning fee. The cleaning fee is $85 for weekly rentals and $175 for monthly. All are weekly rates - 5 night minimum stay. All rates subject to change. Rates Include Cleaning & Taxes. No rentals will be made to persons under the age of 25. Deposit: $200 refundable damage deposit.